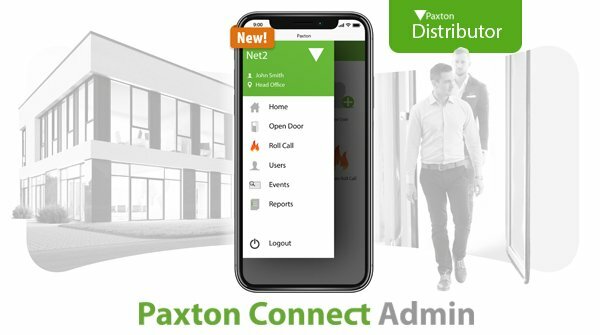 Paxton Connect Admin will be available 13th August. It provides easy and flexible site management for Net2 System Engineers and Net2 Operators. 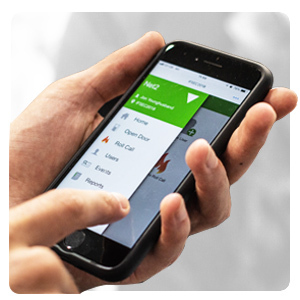 Our new app contains five advanced features in one smart user interface providing remote management of multiple sites from a smartphone or tablet.